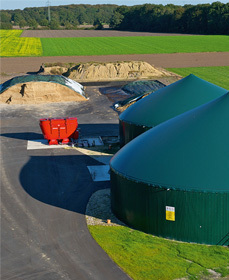 Our service covers all aspects of biogas technology - from conception and planning through plant construction to seamless service. 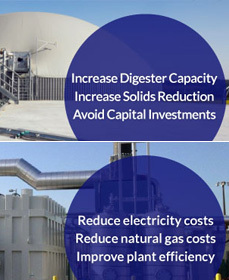 Our core business concerns the development and construction of plants for the production and economic use of biogas. 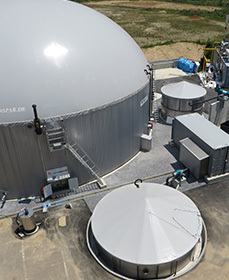 ENSPAR offers clients a variety of anaerobic digestion based products and equipment supply for processing of organic residue to suit their energy requirements and business needs. 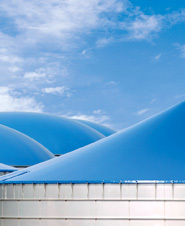 We erect turnkey biogas plants, develop biogas projects and we operate our own biogas plants. We are committed to the development in the market of renewables it represents the future of biomass heating systems. 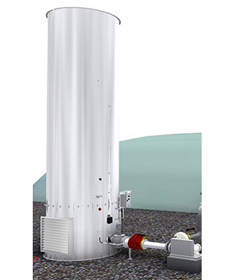 Plans and produces complete biogas plants made of stainless steel and distributes them worldwide. 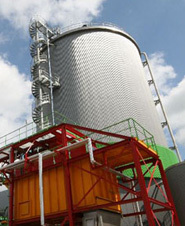 Our biomass boiler plants assure a reliable and efficient supply of heat and electricity. Our portfolio includes project planning and construction as well as biological and technical services. We offer quality tanks and system solutions in steel for industry, communities and agriculture. Your project, from an individual tank to a complete turnkey plant, will be completed with the emphasis firmly on longevity, flexibility and individual adaptability.